WHAT'S the best all-round bike you can buy? 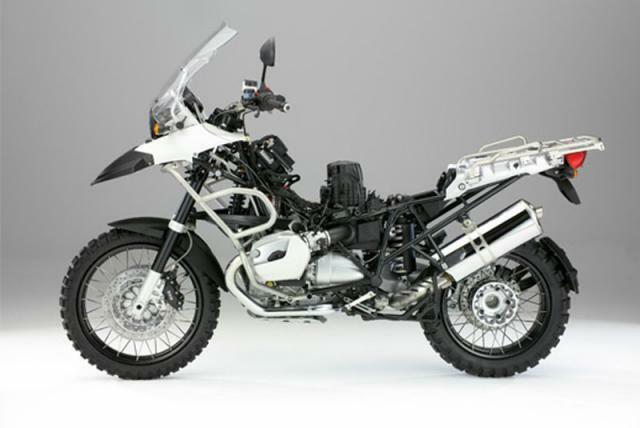 The BMW R1200GS, successor to the R1150GS, is a strong contender. Thanks to its relatively light weight, tight handling, commanding yet comfy riding position, strong brakes and torquey engine, it’s not just practical but a right bloody laugh to ride as well. 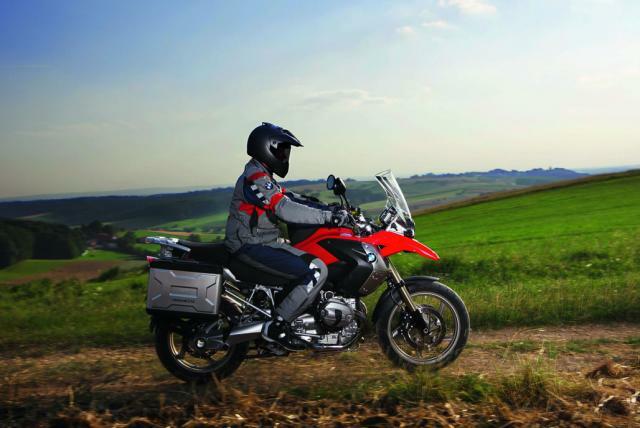 Now BMW's biggest seller, it’s taken the big trail bike class to a whole new level and even made motorcycling appeal to the - dare we say it - mainstream. 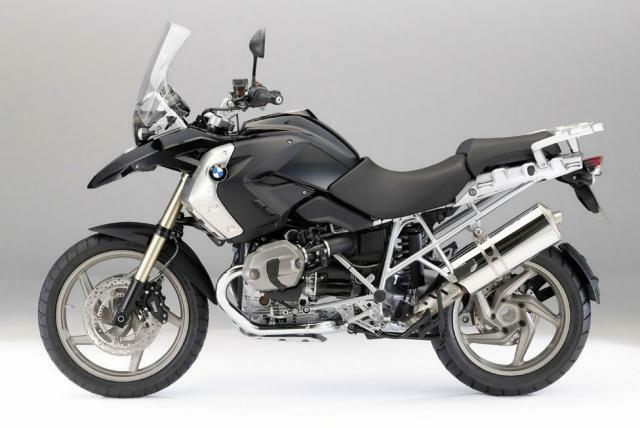 As a used buy, the bike has quite a few ‘issues’ - there have been nine product recalls in the UK. Some bits corrode or deteriorate and some reliability problems are just too significant to overlook. But thankfully, die-hard owners and aftermarket companies have plenty of fixes and there are tons of reading material about them. Luckily, we've condensed it down for you. 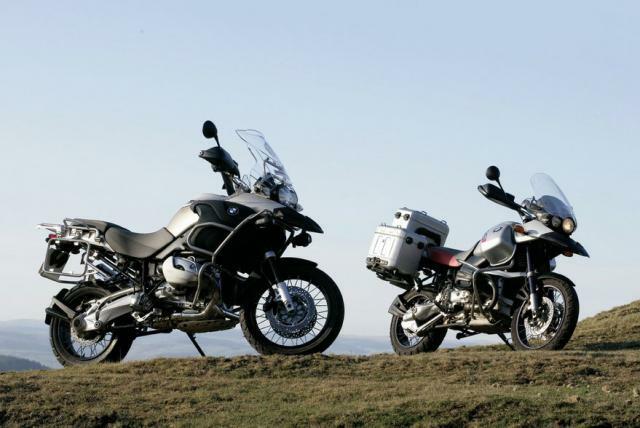 75 riders filled in our survey telling us all about their experience of the GS – they’ve covered nearly a million miles on their bikes in total, so it’s a huge pool of experience. 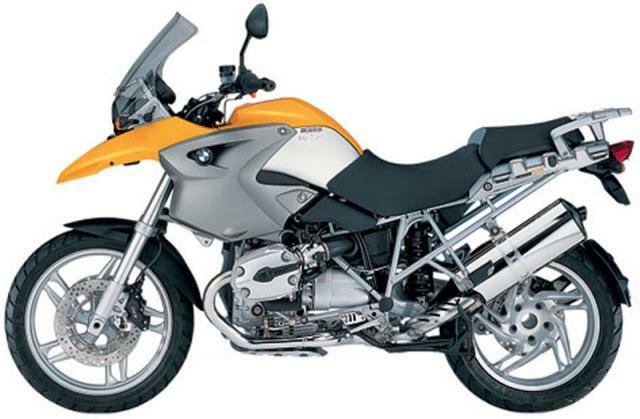 And although problems exist, most owners are delighted with the bike. 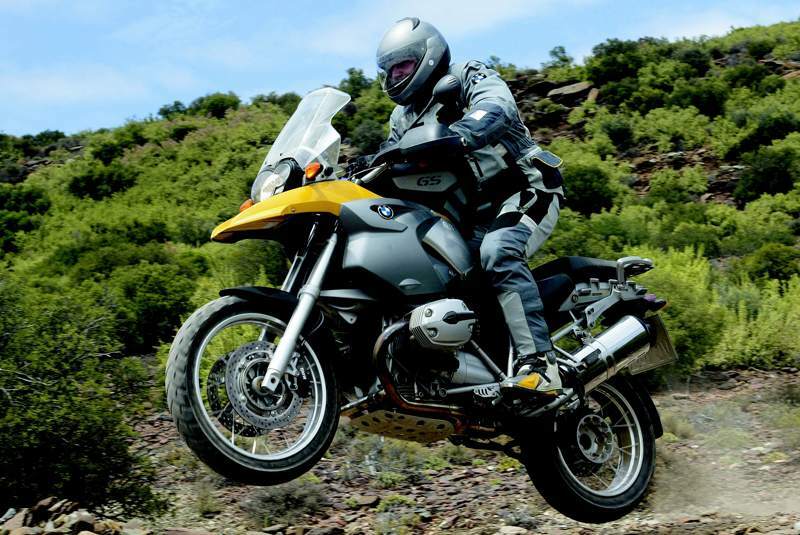 Forget best ‘all-round’; for many, the R1200GS is the best bike you can buy, full stop. 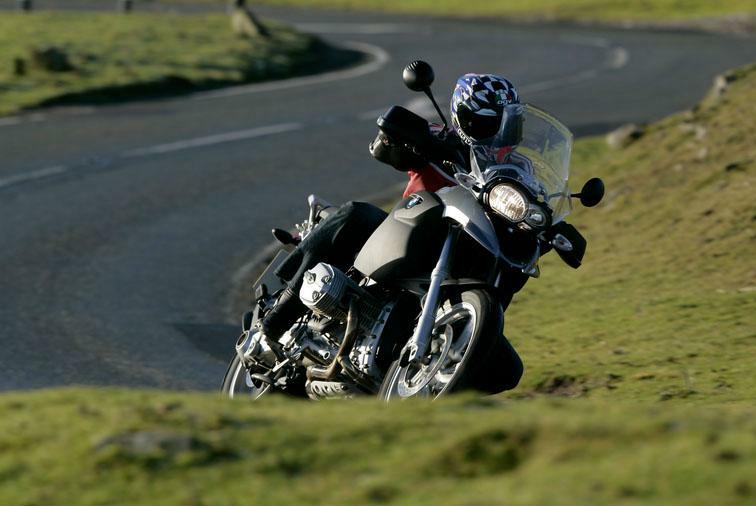 Metzeler’s Tourance is by far the most popular rubber and loved by almost all who’ve tried them. It’s just been replaced by the Tourance II and early reports suggest they’re even better. 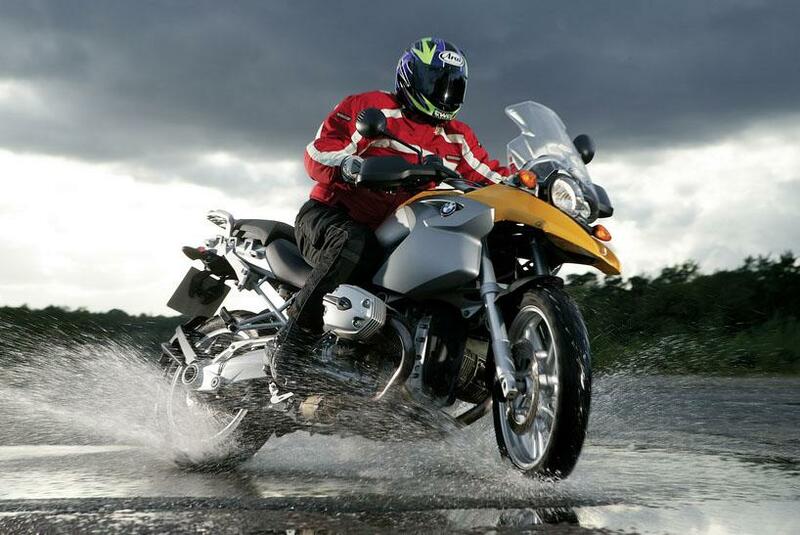 Michelin Anakees are used and well liked by some as are Bridgestone BT 020 and 021s which are pure road rubber. For those who use their machines on the dirt Continental TCK80s are the top choice giving excellent off-road performance. 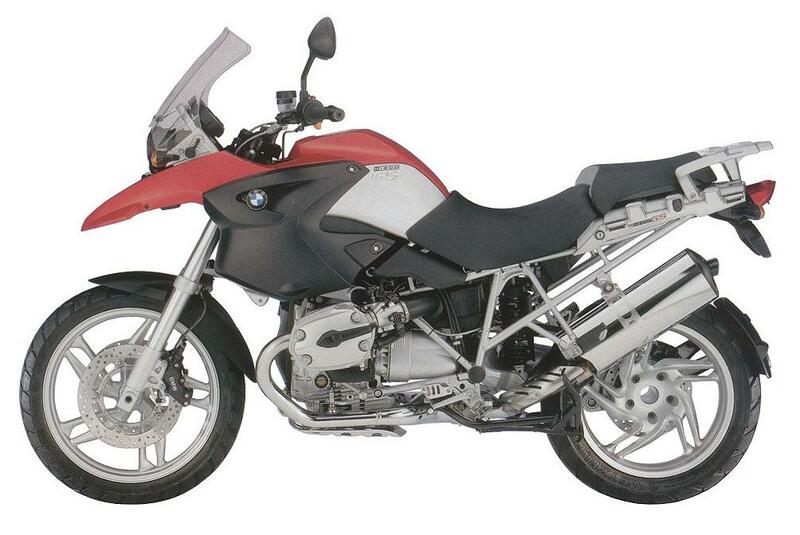 Life span is fairly short and their speed rating means 100+ mph is not recommended. Tyre life varies but average mileage is 8,800 for the front and 7,100 rear. The more off-road orientated rubber lasts significantly less, around 4,000 miles. It’s an expensive bike to buy but not to run. Fuel consumption’s pretty good, averaging about 48mpg. Very high speed (100+mph) cruising or back lane thrashing can see this drop towards 30mpg, but steady use of the throttle can return 55-60mpg. Insurance is fairly cheap and so is servicing. A minor service (every 6,000 miles) which includes checking the valve clearances is about £150-£250, and major services aren’t much pricer. Genuine BMW brake pads are by far the most popular but a handful of owners tell us Ferodo, EBC and Carbone Lorraine work okay too. The rear pads wear out very fast on bikes with servo assistance – sometimes from new to kaput in much less than the 6,000 mile service interval, so keep an eye on them. Hard luggage and GS’s go together like noses and faces. 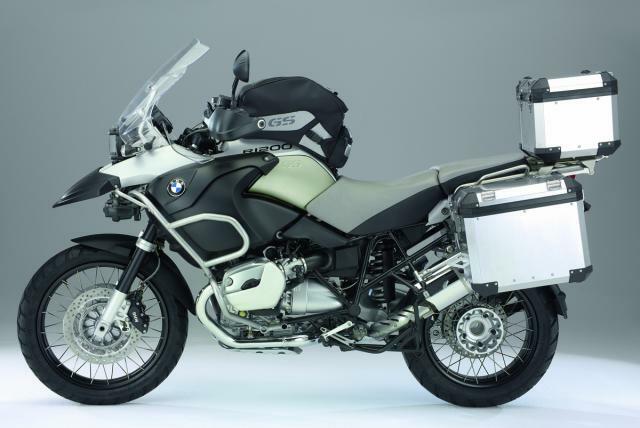 The most popular choice is BMW’s own Vario panniers and top box. They’re aluminium for that round-the-world look, and expand to increase capacity. Most owners rate them but some find they leak (especially after the bike’s been dropped onto them) and a few people say they’re heavy and prone to corrosion. 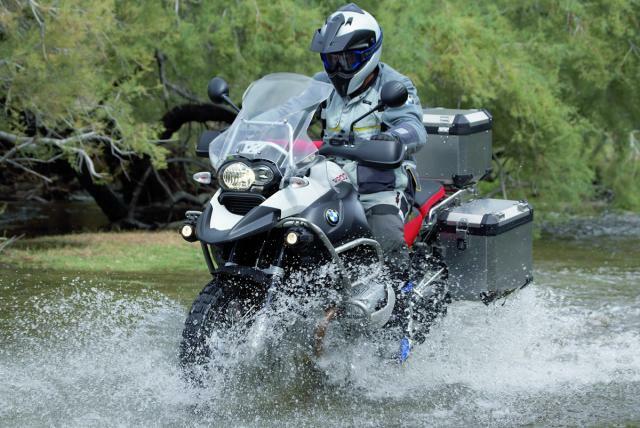 BMW’s cheaper plastic panniers are also well-liked. 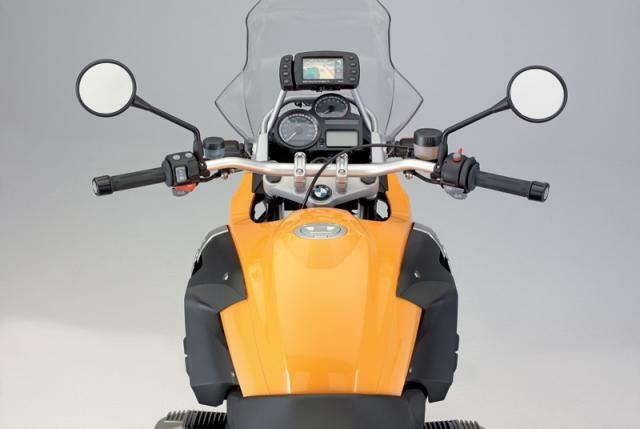 Givi are the most popular aftermarket choice. 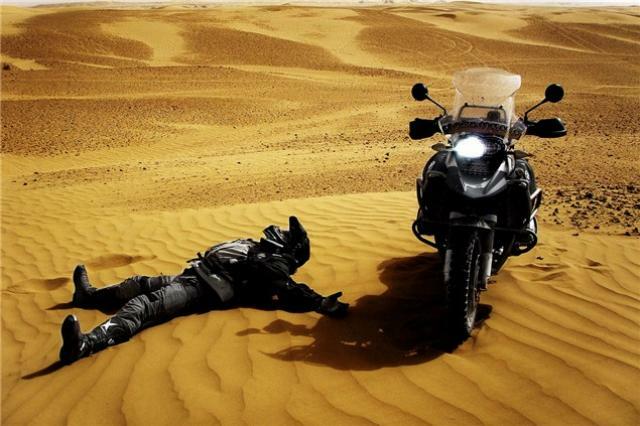 Touratech, Metal Mule and Caja Sahel are favoured by those who really do adventure riding. 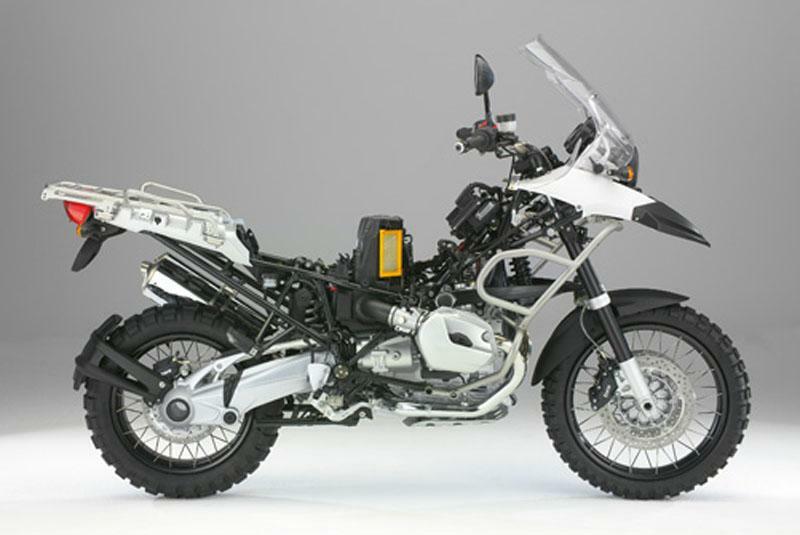 The 1200GS has more resilient paints and metals than many machines. But there are some areas owners think aren’t up to the job. 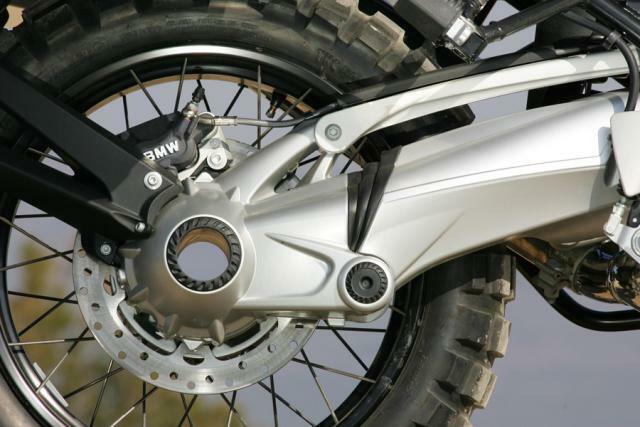 The frame gets rubbed by the rider’s boot where it meets the swingarm and this can take the paint off pretty rapidly. BMW crash bars can suffer from rust. The forks and pannier rails get the odd mention as well and the paint on the engine has peeled on quite a few bikes. Nuts, bolts and the front engine cover also come in for some stick. Some owners report fuel caps suffering and wheels corroding but most have had them replaced under warranty. BMW heated grips don’t stay as new as some owners would like. Going by forum activity, none of these was exclusive to me and the bike didn't have a particularly hard life. I was considered to be lucky as i didn't have a fuel pump problem! 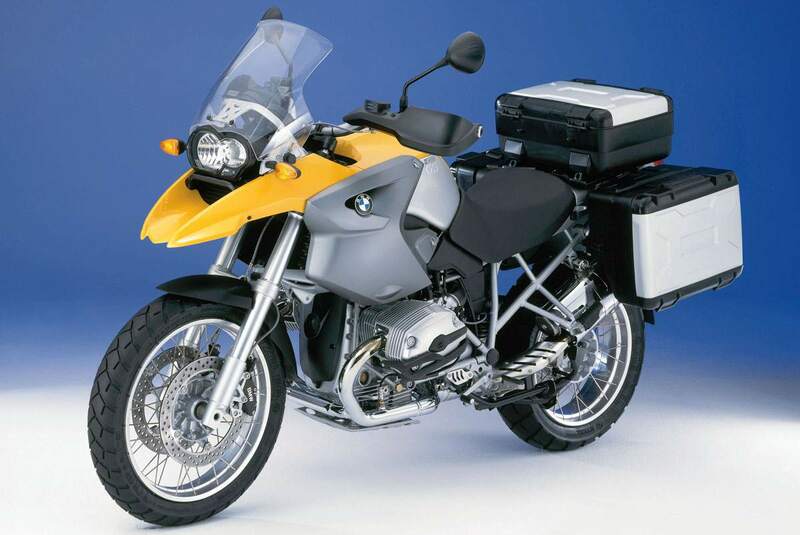 I had imagined the when i paid over (£10k in 2006) I'd have trouble free biking for a decade, but was truely shocked by the scope and frequency of the issues. Speak to a BMW mechanic for his take. As a second hand purchase, they carry alot of risk. The bike was OK on fuel (47 mpg) and tyres, but it's hard to recommend. I've 'traded down' to an SV650S and in all honesty, find the on-road performance better and alot more fun for everything short of large load-carrying. Smaller, simpler and every bit as fast.